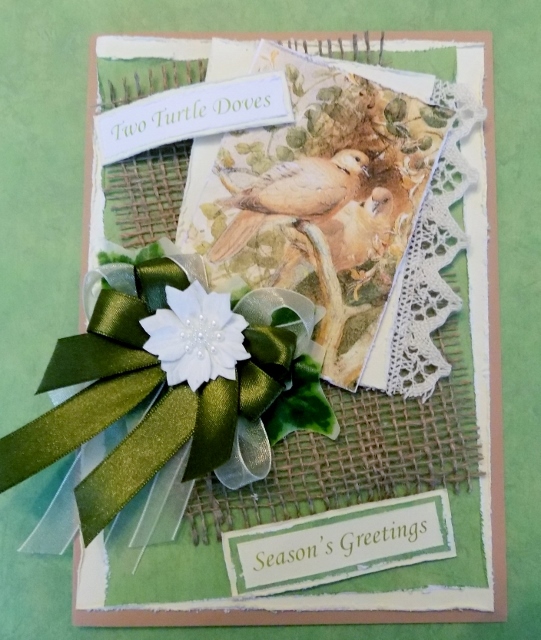 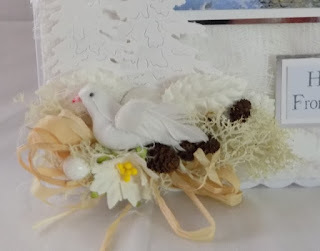 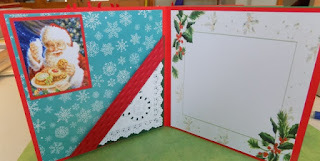 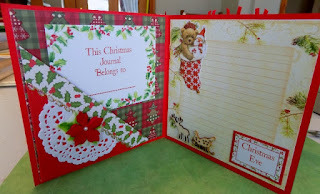 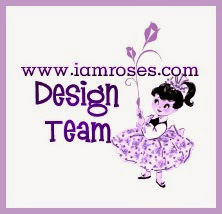 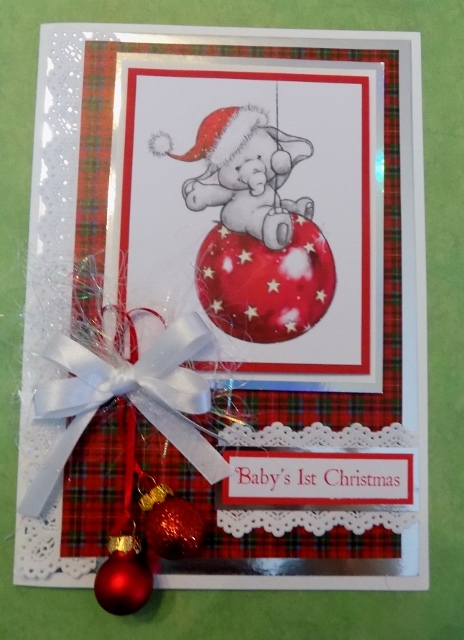 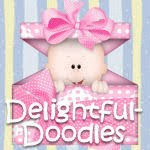 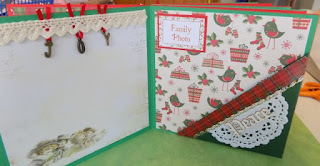 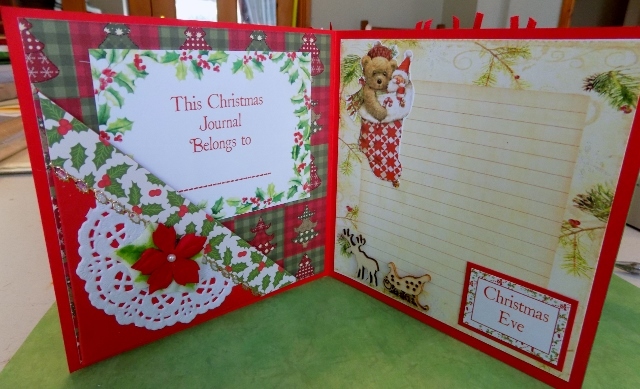 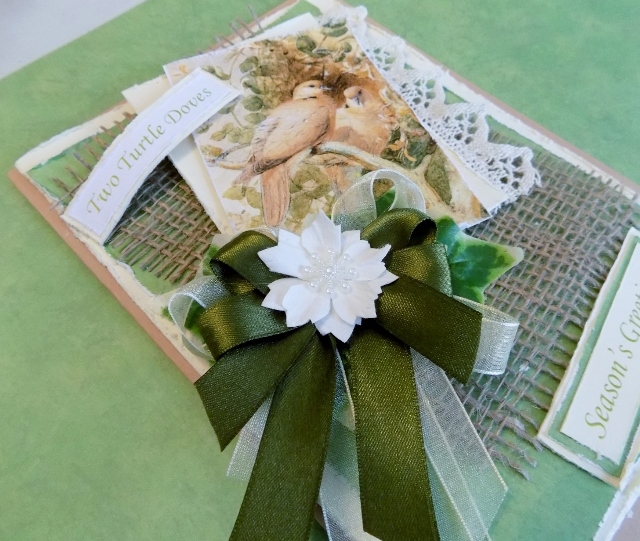 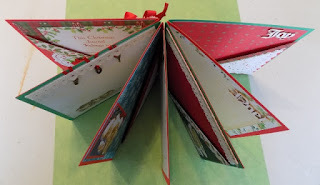 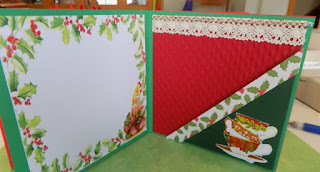 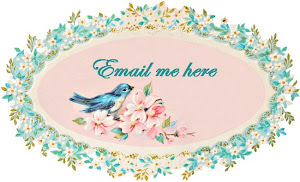 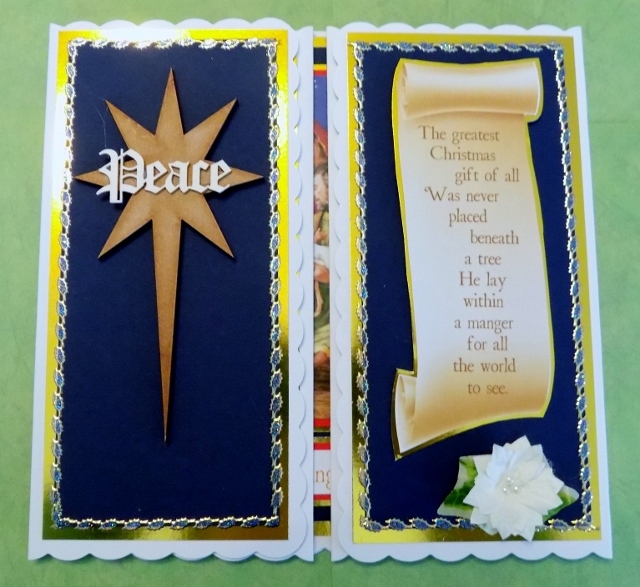 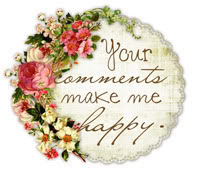 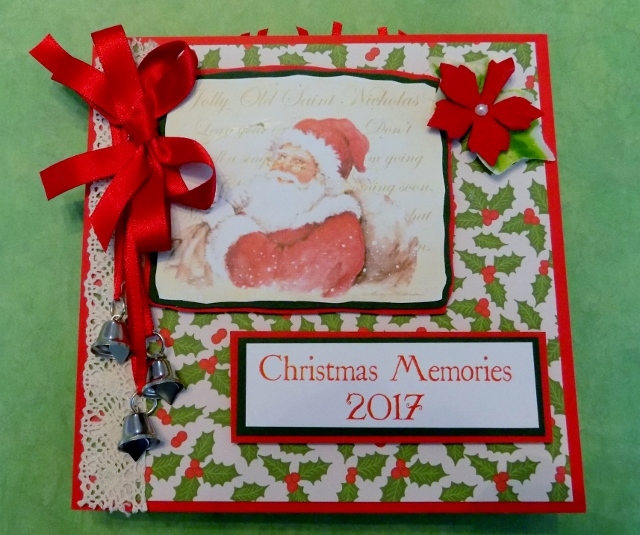 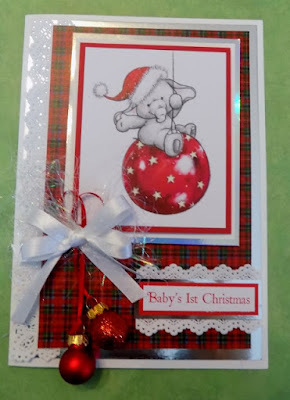 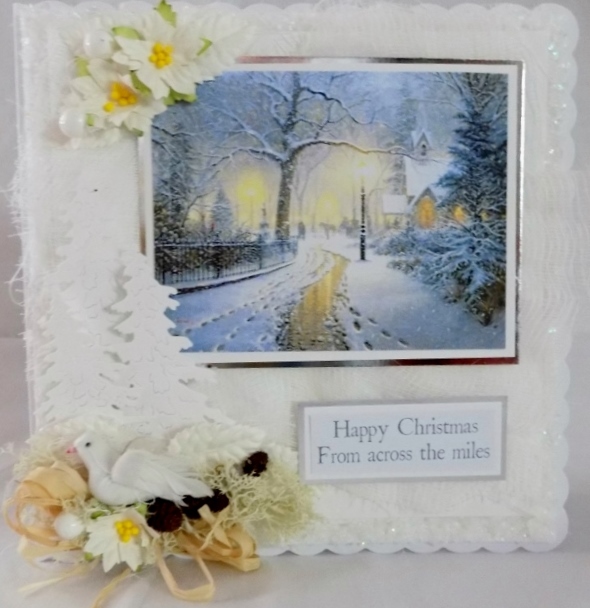 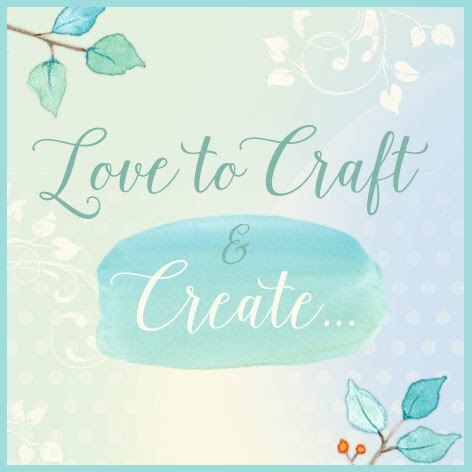 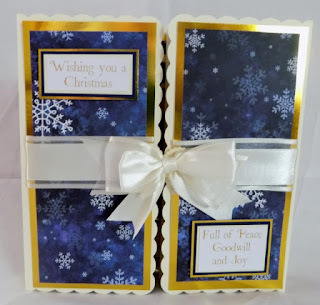 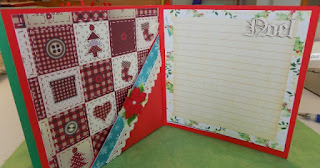 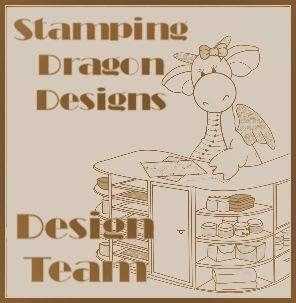 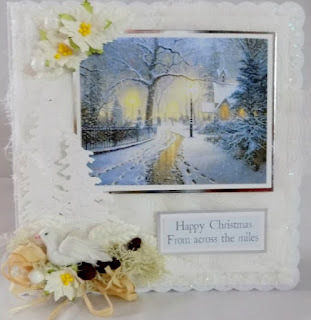 Christmas Memories Journal Book Style card. 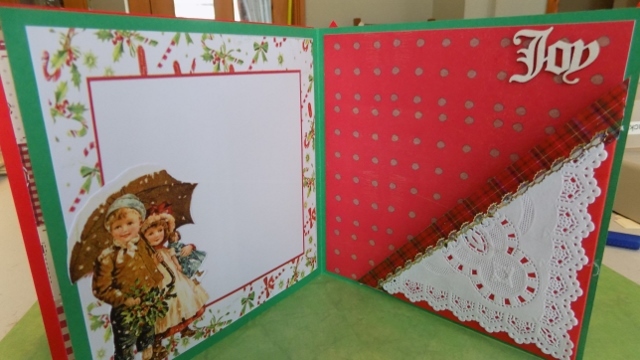 8 inch Tri-fold Concertina card. 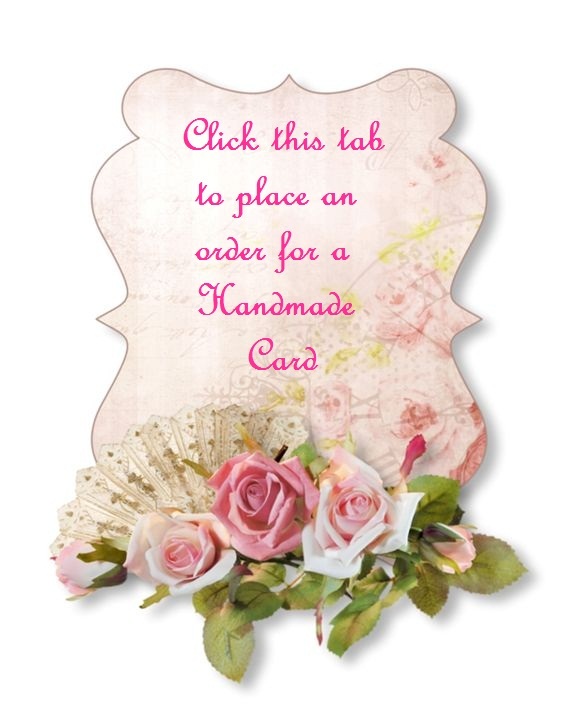 Chocolate box style C5 card. 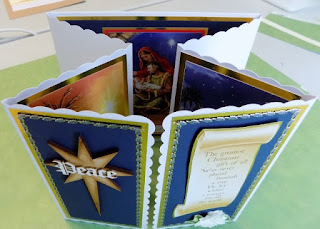 Angles we have heard on high.